There are many people who avoid Facebook for different reasons. Some people might just not see the point, other people are pretentious and some people just need a break from being contacted by people they don't care about as they get enough of that in real life. 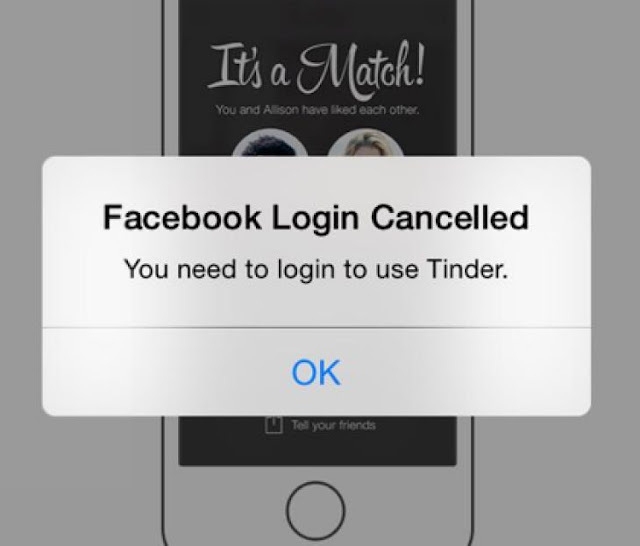 Whatever their reason, they've made a decision, but it seems like that some of those people who have always avoided Facebook in the past might be willing to sign up to the site, just so they can access the Facebook-connected dating apps like Tinder. There's no official data on this emerging trend yet, but Tinder has heard that something like this might be happening. Why would it though? Why are people who are self-confessed Facebook haters relent and join the site just so they can use a different app? Well, dating as we know it is changing and though you don't need to be on a dating app to meet someone, it is making it a lot easier to get talking to multiple new people at once. Most of these dating apps require users to have a Facebook account so it can be confirmed that the person making this account is a real person. There are ways around avoiding people finding you like spelling your name a little different or maybe just using a middle name as your surname. Anything you can do to make your account real, but not obviously you is going to be necessary. Tinder only shows your first name anyway so it won't matter so much what you said your last name was on Facebook. The reason some people don't want others to know they're on Facebook is because they plan to abandon the account once they've found someone to date. These people see Facebook as a means to end and their accounts will reflect this with the dating approved pictures they choose and a lack of friends. Of course, this isn't have much of an effect on Tinder or Facebook's data and it might not for a while. The fact is that not many people are relenting and joining Facebook, but as dating apps become more and more commonplace, more people might join in. 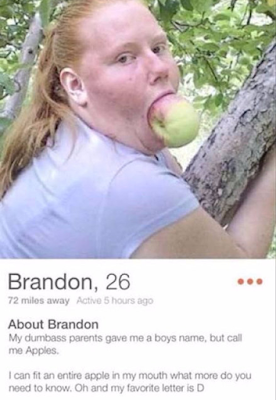 The numbers of people who join just for Tinder will fluctuate as the app itself changes. With things like the Tinder groups they were testing in Australia, people might be more tempted to make fake accounts, but if Tinder grows less popular, then people might start using more real accounts as fewer people are using the apps they need Facebook for. You can't even hazard a guess out how many Tinder users are only using Facebook for the sake of dating or how long this will go on for, but the fact is that it is a thing. So if you hate Facebook yourself, but think you might be interested in using a dating app ... don't worry, you won't be the only person you know that caved.